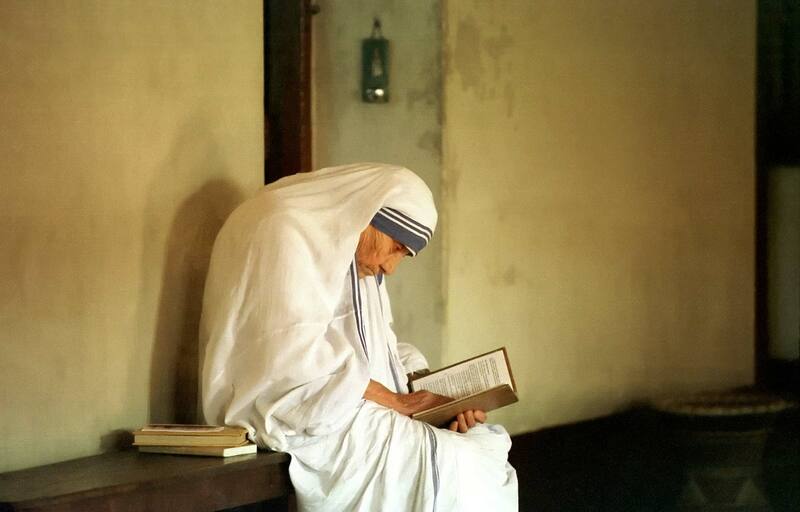 Mother Teresa in her Mission of Charity in Calcutta, India. Of all the amazing things Clemens saw and experienced during his journey, perhaps meeting two living gods in India was the highlight. "I believe I have seen most of the greater and lesser wonders of the world, but I do not remember any of them interested me so overwhelmingly as did that pair of gods."